At the Farnborough Airshow in 2004 Boeing introduced a revolutionary new aircraft, the Boeing 787. At the time, Airbus needed an aircraft to compete with the 787. The original idea was to create a new and improved Airbus A330, however, that did not sit too well with purchasers. The solution was the Airbus A350XWB and the A330 took a backseat. It wasn’t until after the launch of the Airbus A320neo (neo being “New Engine Option), did interest return for a new A330 model. Air Asia CEO Tony Fernandes said he would like to see an A330neo. 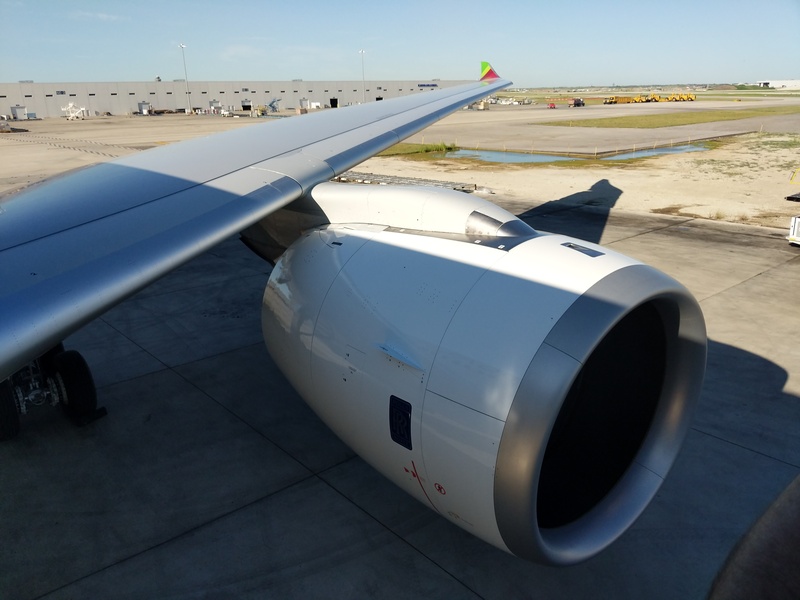 Given the new engines available at the time for the 787 and A350, it was possible to retool the A330 with new engines to offer better fuel burn and therefore lower operating costs. From this idea came the A330neo. The aircraft comes in two sizes, a smaller A330-800 variant and a larger A330-900 variant. 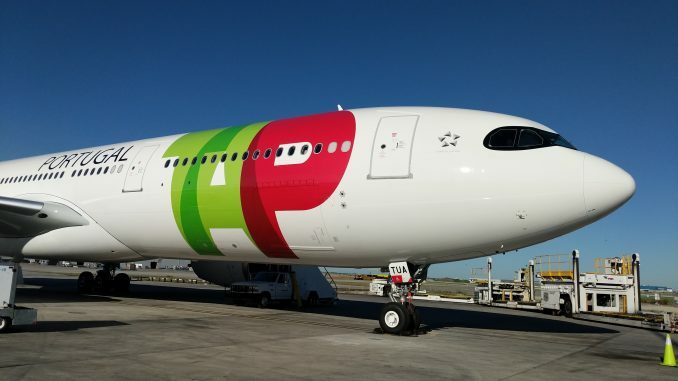 After several years of development, the aircraft is almost ready to be delivered to its launch customer, TAP Air Portugal. 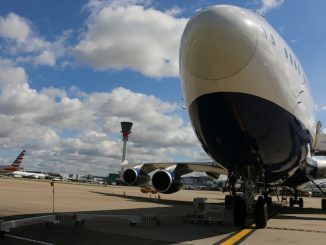 The new engine chosen for this aircraft is the Rolls Royce Trent 7000, a powerplant derived from the expertise gained from developing the Trent XWB. 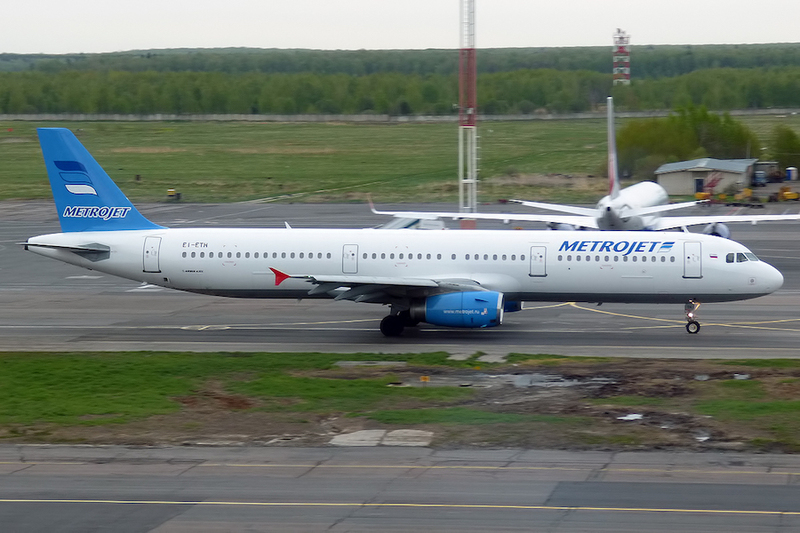 However, more than just the engines have changed on this aircraft. The A330neo sports a higher wingspan and Sharklet derived from the A350 along with new pylon and nacelle systems. 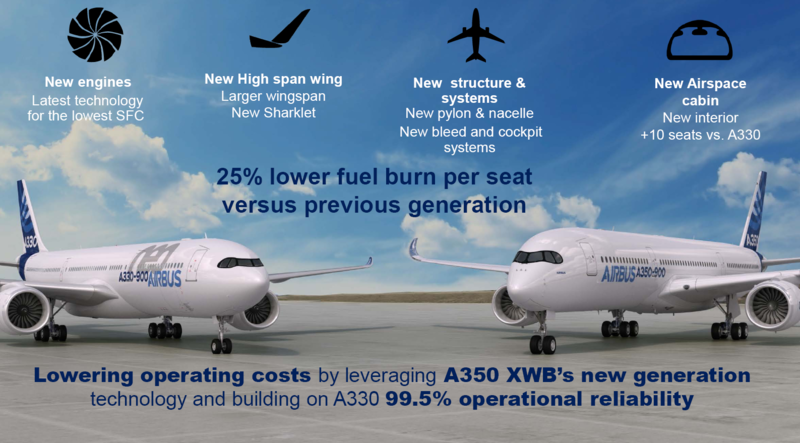 These advancements are expected to give up to 25 percent lower fuel burn per seat versus the previous generation, with the A330-900 variant having the lowest seat mile cost. This aircraft also is the first Airbus widebody to sport the open data platform Skywise. This subscription based digital platform gathers data from the aircraft and is used to optimize flight operations, predict maintenance, and much more. In addition, the A330-900 variant has an increased range of 1,500 nautical miles than its predecessor, clocking in at 7,200 nm. The A330-800 variant has slightly less of a range increase, coming in at 1,300 nm with an overall range of 8,150 nm. In terms of passenger comfort, the aircraft features the new Airbus Airspace interior with mood lighting and other enhanced cabin features. A redesign of air circulation systems onboard also make it a relatively quiet aircraft. The A330neo’s marketing manager, Silivia Utupske, states that the aircraft’s low seat mile cost and large existing A330 operator base will make the A330neo a very attractive option for airlines looking to replace not only aging A330s, but also Boeing 767s and 777-200ERs. Starting in 2019 a growing number of A330-200s and A330-300s will be reaching 20 years in service and will near retirement, this is just after the first A330neo will enter commercial service. Airbus is betting that aircraft operators will look to the A330neo to replace aging middle market aircraft. 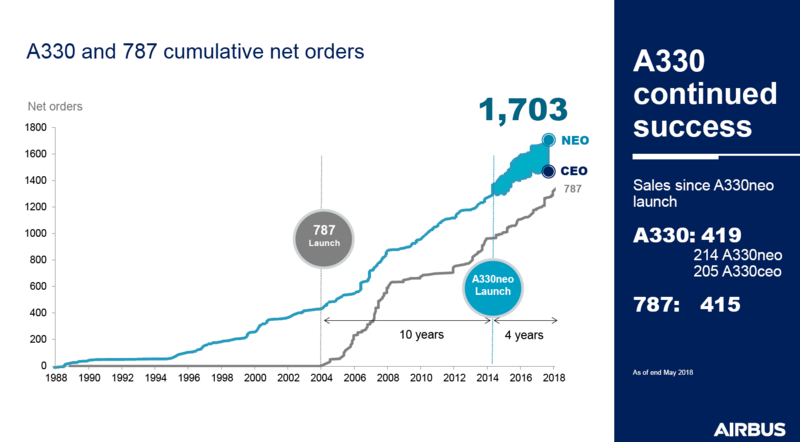 In terms of cumulative net orders since the launch of the A330neo, both the neo and ceo have netted total orders a hair higher than cumulative 787 orders across the same time period. While the A330-800 has a longer range there are no orders for this aircraft. All 214 A330neo orders are for the A330-900 variant. This makes sense since the aircraft is also being marketed as a jet that has better cost performance on shorter routes that the A350 and 787 do not do so well on. 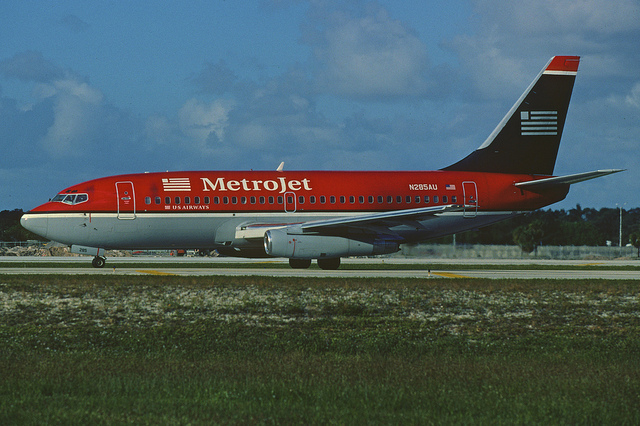 The aircraft has firm orders from a variety of carriers such as Delta Air Lines here in the United States and AirAsia X in Malaysia. 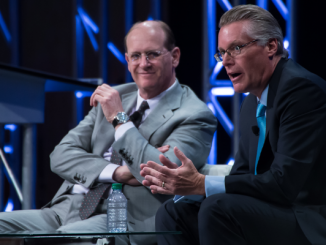 Sales are expected to move forward neck and neck with competitor aircraft such as the 787.